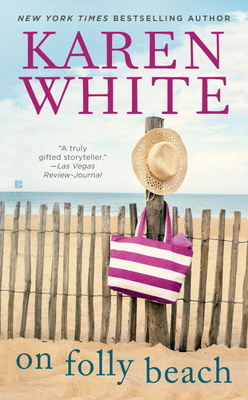 From the New York Times bestselling author of the Tradd Street novels comes a story of old wounds and second chances, set in the small South Carolina town of Folly Beach. When Emmy Hamilton’s mother encourages her to buy the local book store, Folly’s Finds, she hopes it will distract her daughter from the loss of her husband. But the seller has one condition that changes everything: Emmy must allow Lulu, the late owner’s difficult elderly sister, to continue selling her bottle trees from its back yard.